Anguilla is truly like no other place in the world. Beautiful, causal, luxurious and carefree – an island paradise where the sun always shines, the water is warm, the food is incredible and the people are friendly, gracious and truly unique. It is a magical land that we are proud to call home, and even more importantly it is a place that we want others to experience and enjoy. Our love for the island and its many wonders has transformed our lives and fueled our passion for helping others to understand and appreciate the joys of owning or renting real estate in Anguilla. So whether your goal is to purchase an oceanfront home with the world’s most magnificent views, sell a property you no longer have time to visit or rent a luxurious villa for a week, month or year, we will exceed your expectations by offering a superior level of personalized service and unmatched insight into the island we truly adore. 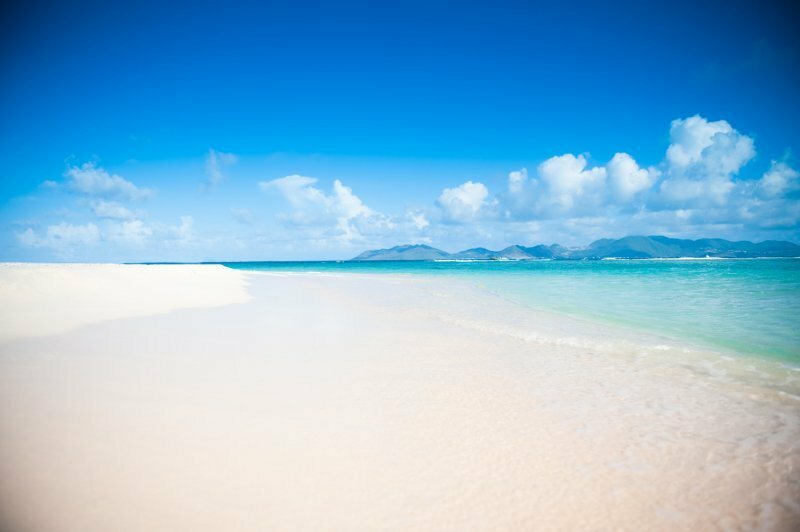 Allow us to help you find the perfect piece of paradise where you can truly learn about the unmatched wonderland that is Anguilla. Trophy Properties is the # 1 real estate sites in Anguilla; Trophy Properties has made looking for an Anguilla property easy. 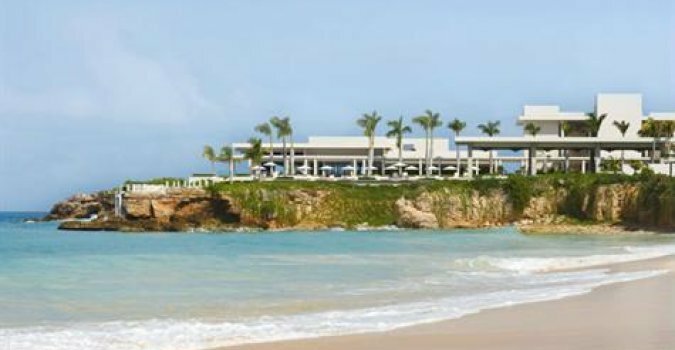 Looking for Real Estate, Luxury Villas in Anguilla Trophy Properties has all types of Anguilla Real estate, sales, commercial properties, Luxury villa rentals. Land sales, Anguilla holiday rentals and accommodation. 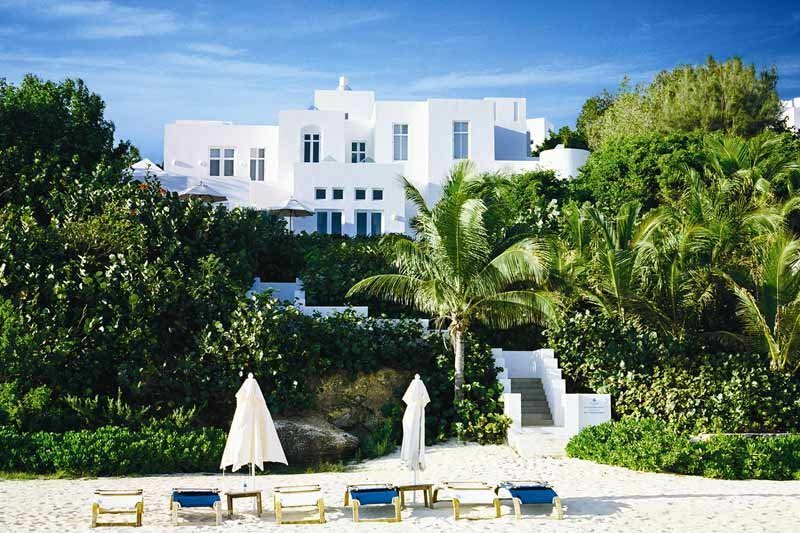 Search hundreds of Anguilla properties for sale and/or to rent on our site.